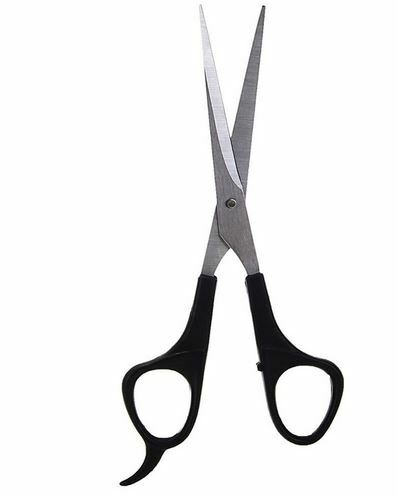 Simple grooming scissors. Package included 1 grooming scissors. Cute plush animals. 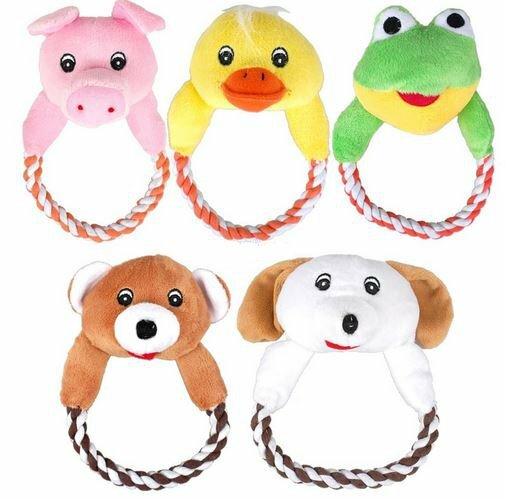 Size: 12 X 17 cm Package included 1 dog toy. Bone shape dog placemat in nice beige color, with random decoration. Package included 1 dog placemat. Plush carrot. 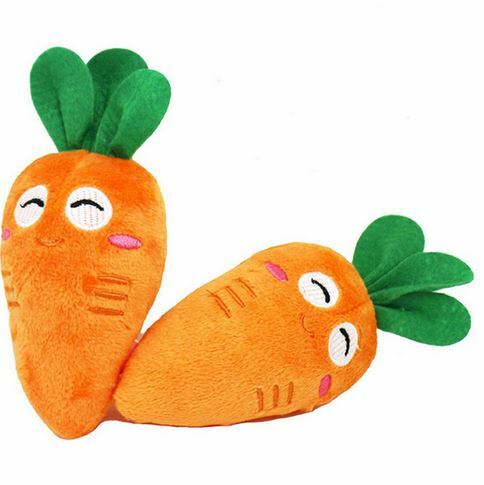 Size: 14 cm Package included 1 plush carrot. 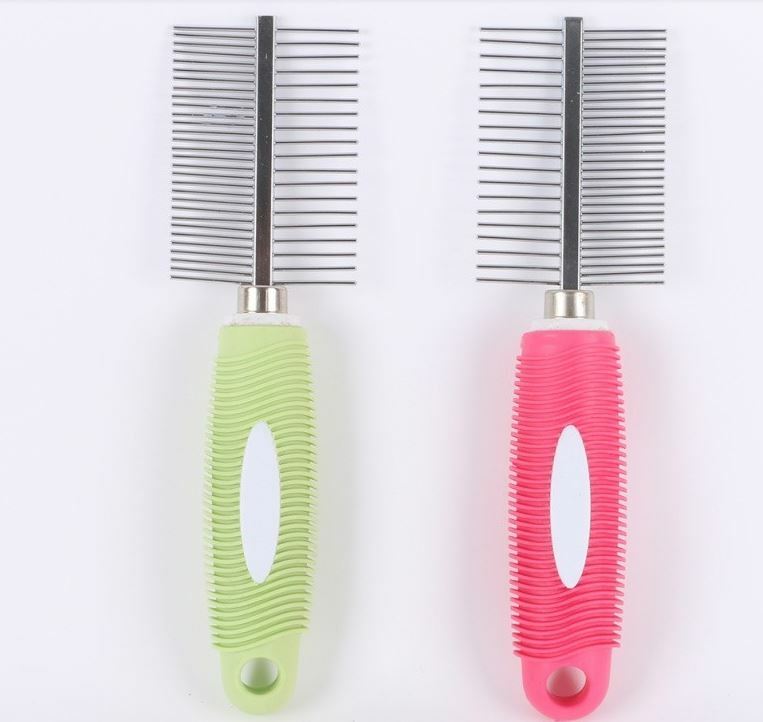 Dog flea comb, you can choose from 2 colors. 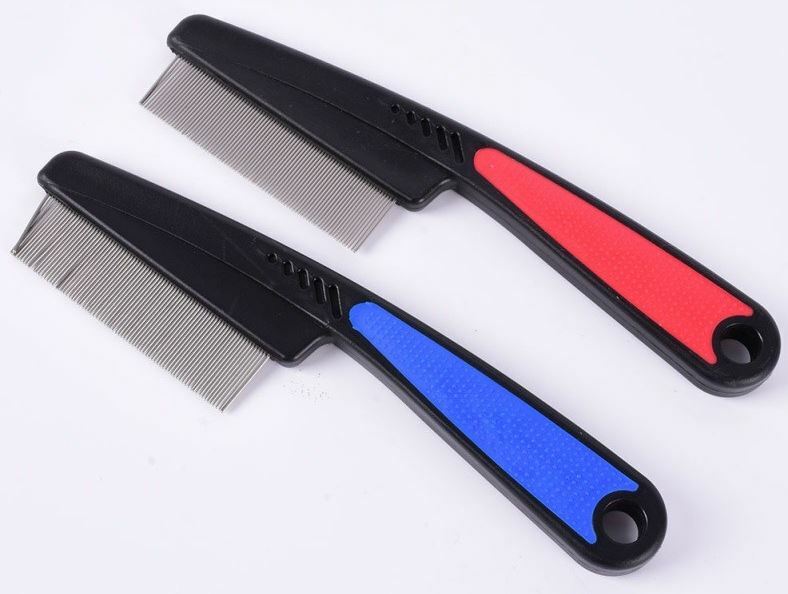 (Black/Red, Black/Blue) Size: approx. 17,5 x 3,5 cm Package included 1 View product. 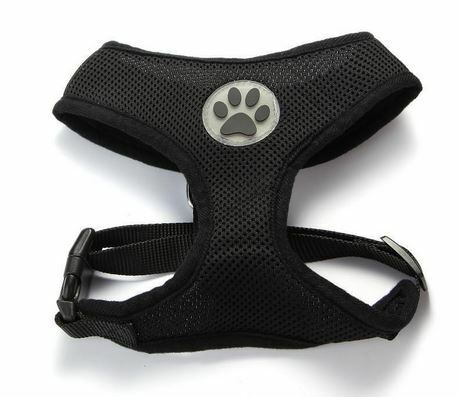 Comfortable dog harness. 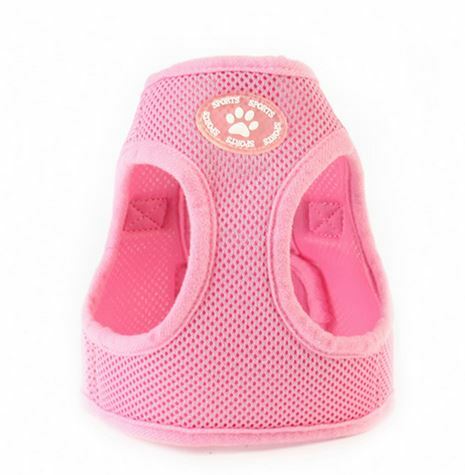 Sizes: XS, S, M, L, XL (Please check out the size chart) Package included 1 dog harness. 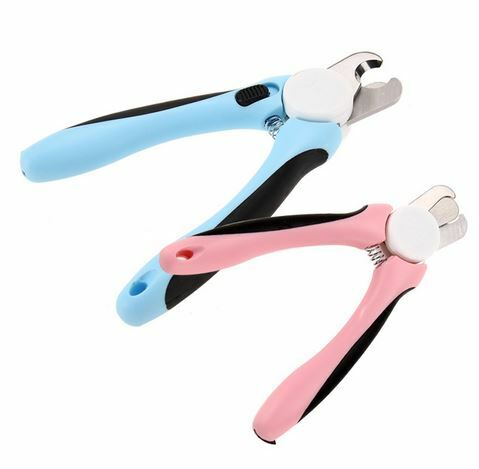 Pink or blue dog nail clipper. Package included 1 nail clipper. Simple dog brush. Sizes: S, M, L S: approx. L6 X W4 cm M: approx. L12 X 9 cm L: View product. 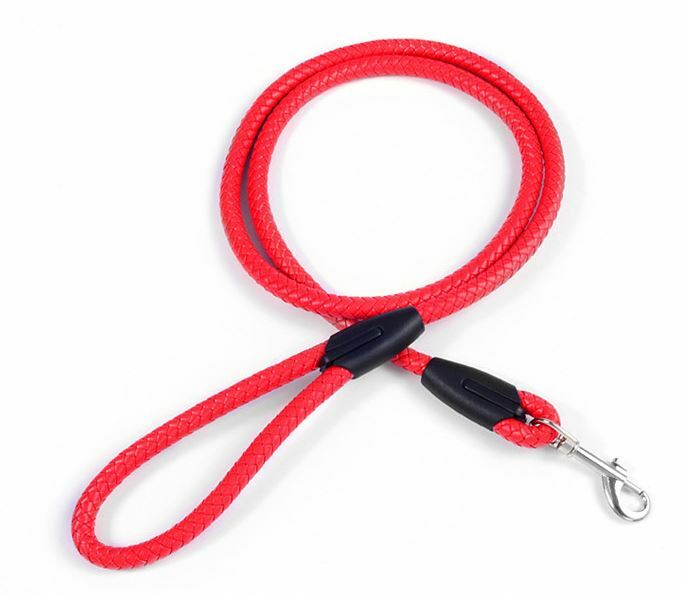 PU leather dog leash, you can choose from 2 colors. (Red, Black) Size: L120 cm W1,0 cm Package included 1 View product. 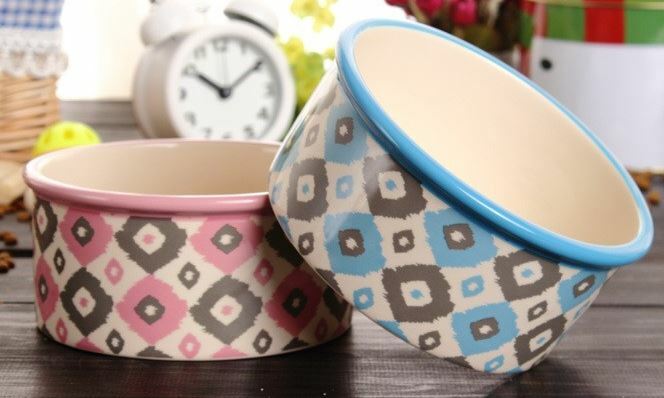 Nice ceramic dog bowl. 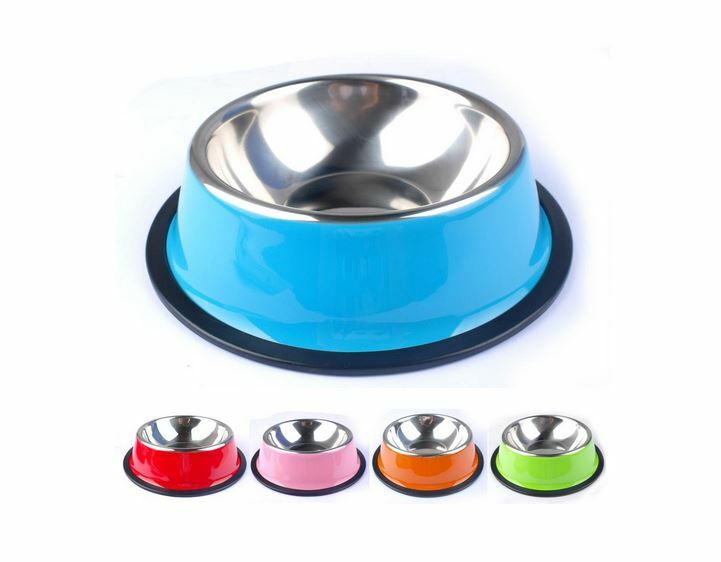 Size: 15,5 X 15,5 X 6 cm Package included 1 ceramic dog bowl. Please hand wash View product. 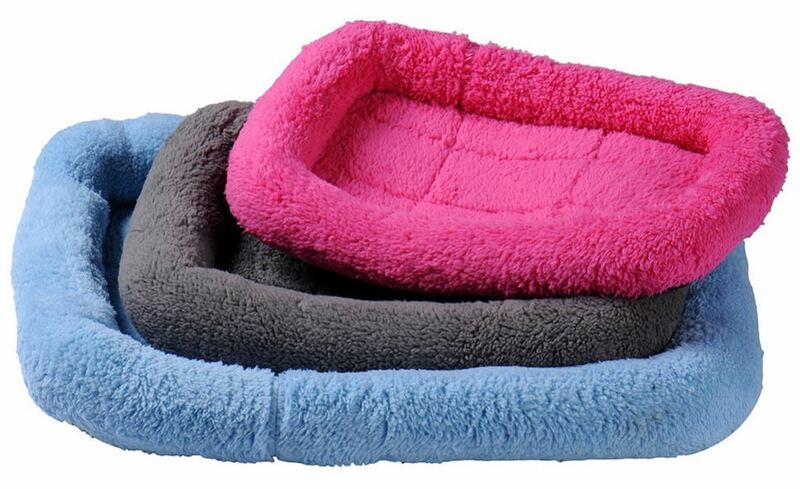 Soft dog bed, you can choose from 4 colors. ( Hot Pink, Blue, Brown, Grey) Sizes: S, M S: approx. View product. 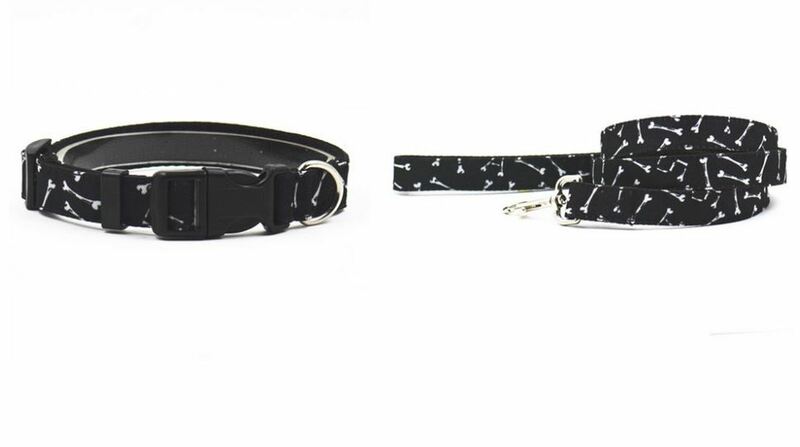 Black bone printed dog collar with leash. 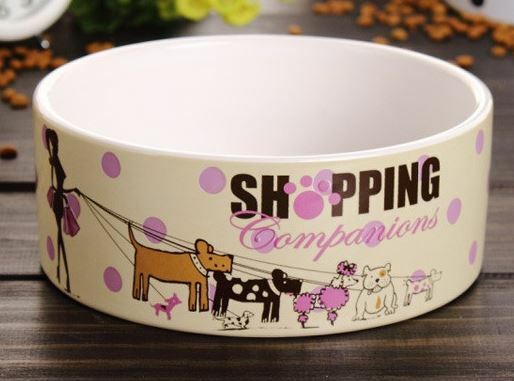 Sizes: S, L S collar: Width: 2.0cm Length: 25-36cm S leash: Width: 2.0cm View product. 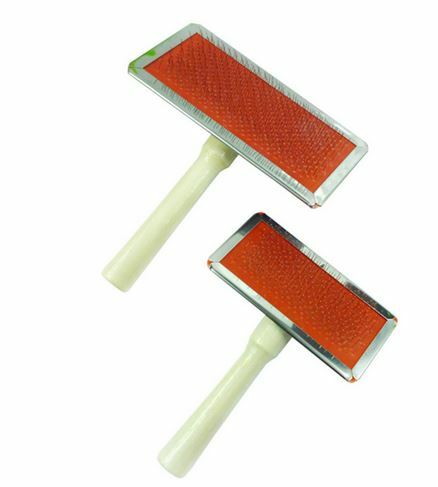 Nice dog brush, you can choose from 2 colors. 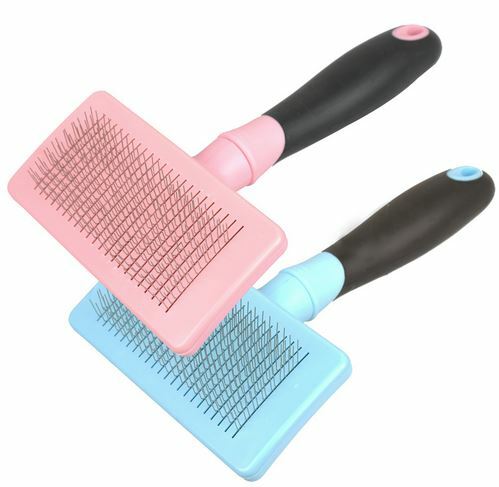 (Pink, Blue) Package included 1 dog brush. 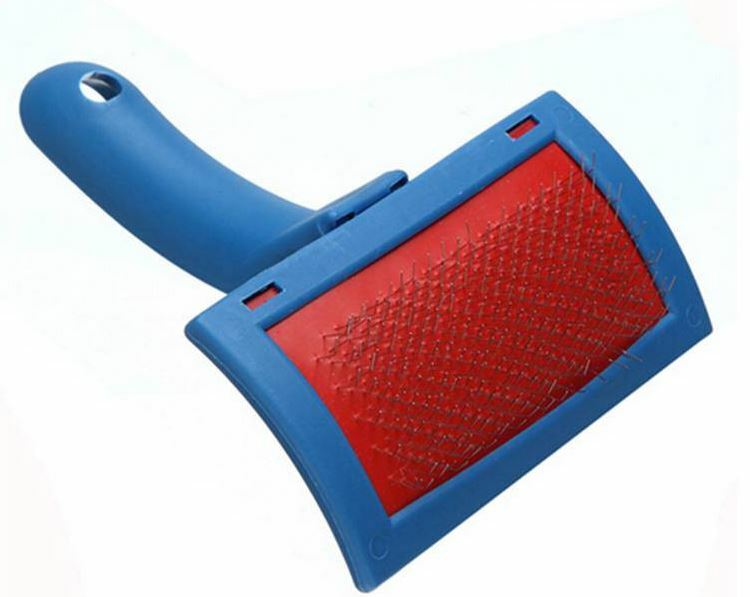 Blue-red dog brush. Size: Length approx. 15 cm Brush size approx. 9 X 5 cm Package included 1 dog brush. Striped dog dress with cute bows. You can choose from 3 colors. (Pink, Red, Yellow) Sizes: XS, S, M, L, View product. 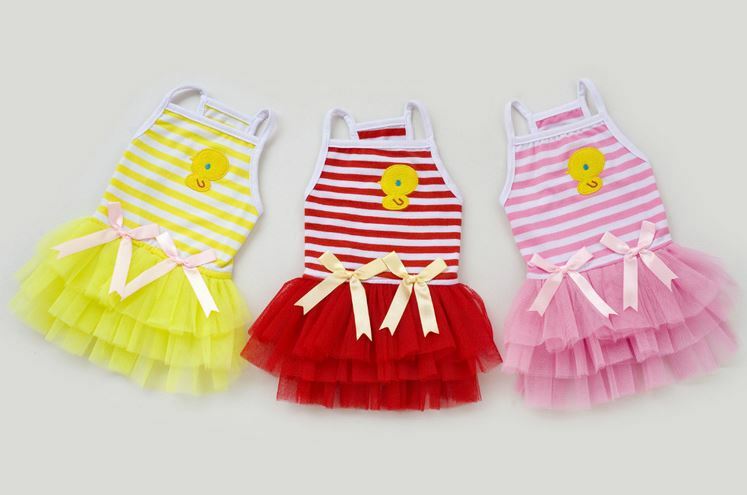 Charming striped dog dress, you can choose from 3 colors. (Pink, Blue, Black) Sizes: S, M, L, XL, XXL (Please View product.